to your home at an excellent price. that doesn’t cost the earth. 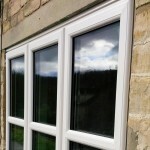 We provide an affordable and quality double glazing service that you can rely on. 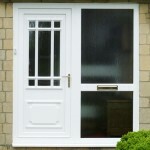 Windows, Doors, PVCu, Aluminium and Composite, Replacement Glass, Repairs and Replacements Products. 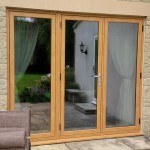 Beautiful, affordable Bi Fold Doors including 2-8 Door Bifold, Wide Colour Range, Energy Efficient, Easy Operation, PVCu, Aluminium and Timber. 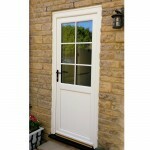 We stock Residence 9 Windows, designed to replicate 19th Century Flush Sash Timber Windows. 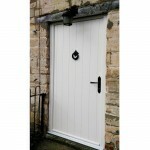 Made in Britain with authentic handles and hinges, heritage colours and energy efficient designs. We provide a wide range of reliable roofline products in a variety of colours and finishes including fascias, soffits, guttering, cladding. We also repair fittings and provide replacement products. Composite doors combine natural timber with hi-tech synthetic materials, creating a secure structure with a fantastic finish. 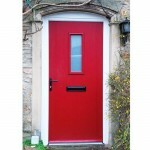 We stock front and back doors in a wide colour range. 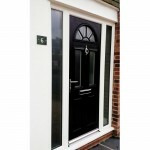 These doors are energy efficient and provide high security. At Sharpes Windows and Doors, all our glass and PVCu waste is always recycled. In addition, we also offer the Infinity 80% recycled window frame at very competitive prices - speak to us today to find out more. 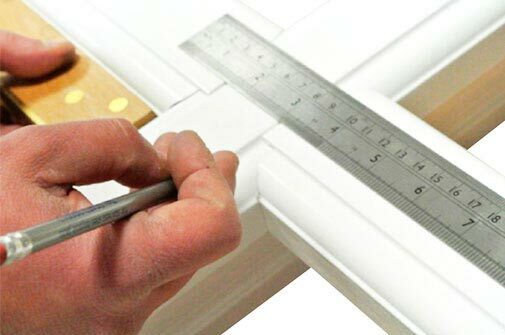 Sharpes Windows and Doors provide a quality glazing service to homes and businesses throughout the Wiltshire & Gloucestershire area. 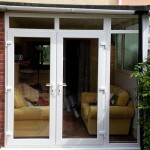 For a successful installation of windows, doors and conservatories you need a specialist installer. 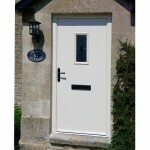 Sharpes Windows and Doors is a family run firm based in Wiltshire, with over 15 years manufacturing and installation experience. This means we have the knowledge to deal with whatever project you have large or small. We are also industry regulated and provide 10 year guarantees on all our work.